Discover dashing princes and magical endings like you've never seen them before. 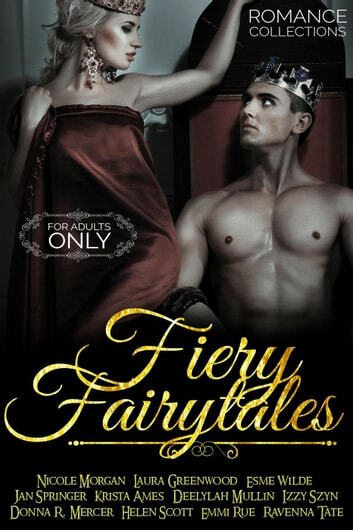 Open the storybook and fall into 11 tales of fiery passion and steamy love affairs in a fairy tale collection far from the ones you're used to. There's something for everyone, from contemporary to paranormal and fantasy. Find out what really happened behind the princesses' closed doors. You'll be dying to be home by midnight with Fiery Fairytales waiting for you.